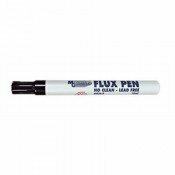 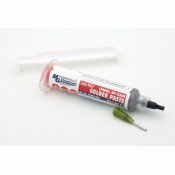 Stannol Solder Wires, Solder Bars, Liquid Flux, Rework Flux, Flux Pastes. 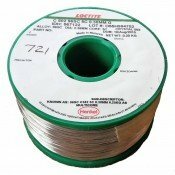 Multicore Solder Wires. 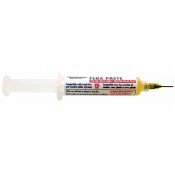 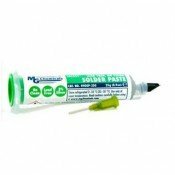 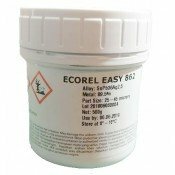 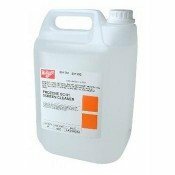 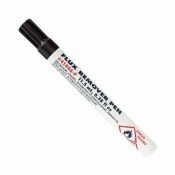 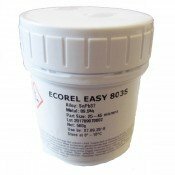 MG Chemicals Solder Pastes. 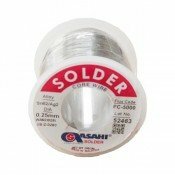 Asahi Solder Wires. 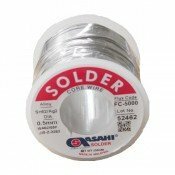 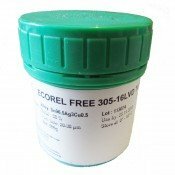 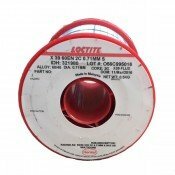 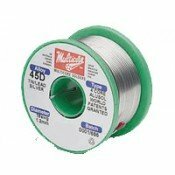 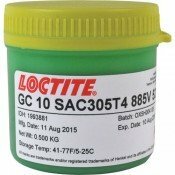 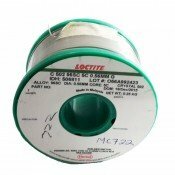 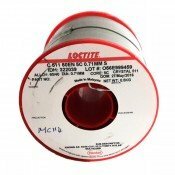 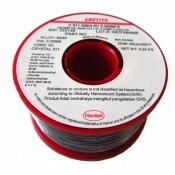 Multicore/Loctite 97SC Crystal 511 Lead Free Solder Wire 0.38mm 250gm 96.5% Tin, 3.0% Silver,..
Asahi 2% Silver FC-5000 0.25mm Solder Wire 200gm 62% Tin, 36% Lead, 2% Silver Flux classi..
Asahi 2% Silver FC-5000 0.5mm Solder Wire 250gm 62% Tin, 36% Lead, 2% Silver Flux classif..
Inventec Ecorel 2% Silver Leaded Solder Paste T3 500gm Jar89.5% Metal Power size distribution 2..
Inventec Ecorel 305-16 SAC305 Low Voiding Solder Paste T4 500gm JarECOREL FREE 305-16LVD is a no cle..
Inventec Ecorel 803S 63/37 Solder Paste T3 500gm Jar89.5% Metal Power size distribution 25-45 m..
Loctite GC 10 SAC 305 T4 Solder Paste 500g Jar In what is a true market breakthrough, Henkel has de..
MG Chemicals 836-P No Clean Flux Pen 10mlThe 836-P No Clean Flux Pen contains a homogenous mixture o..
MG Chemicals Flux Remover Pen 11.5mlThe 4140A-P Flux Remover Pen cleans post solder residues quickly..
MG Chemicals No Clean Flux Gel 10ml A unique mixture of high grade synthetic resin and thixot..
MG Chemicals No Clean Solder Paste 63/37 35g The MG 4860P No Clean Solder Paste is a no clean..
MG Chemicals No Clean Solder Paste Lead Free 25g MG Chemicals has developed a unique flux sys..
Multicore/Loctite 45D Alusol Solder Wire 1.6mm 100gmALUSOL soldering wire contains a flux specially ..
Multicore/Loctite 60/40 X39 2core 0.71mm Solder Wire 500gm Multicore/Loctite X39 Low Residue ..
Multicore/Loctite 97SC Crystal 511 Lead Free Solder Wire 0.56mm 250gm96.5% Tin, 3.0% Silver, 0.5% Co..
Multicore/Loctite 97SC Crystal 511 Lead Free Solder Wire 0.71mm 500gm96.5% Tin, 3.0% Silver, 0.5% Co..
Multicore/Loctite MC722 Solderwire 96SC Crystal 502 0.56mm 500gm95.5% Tin, 3.8% Silver, 0.7% Copper&..
Multicore/Loctite SC-01 Prozone Stencil Cleaner 5LDesigned for the stencil cleaning and hand cleanin..
Multicore/Loctite Solder Wire 60/40 Crystal 511 0.35mm 250gm60/40 Tin/LeadCrystal 511FluxMulticore/L..
Multicore/Loctite Solder Wire 60/40 Crystal 511 0.56mm 500gm60/40 Tin/LeadCrystal 511FluxMulticore/L..